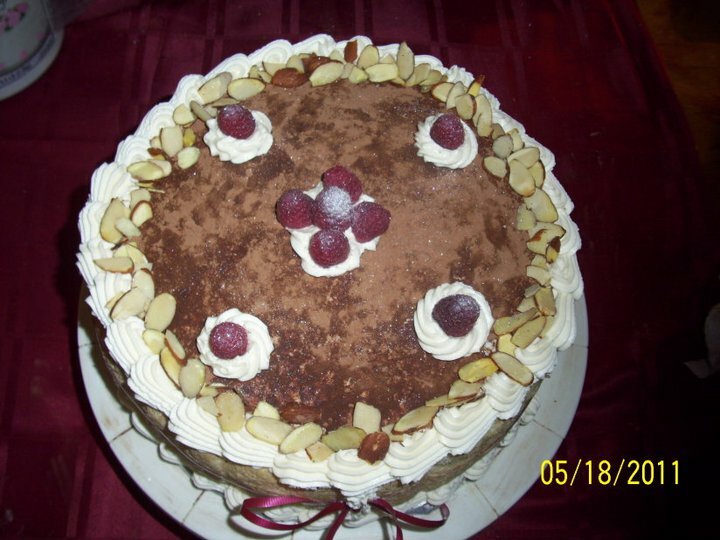 This entry was posted in Cheesecake and tagged baking, Chocolate, Confectionery, Cooking, Food, Home, Recreation, Shopping. 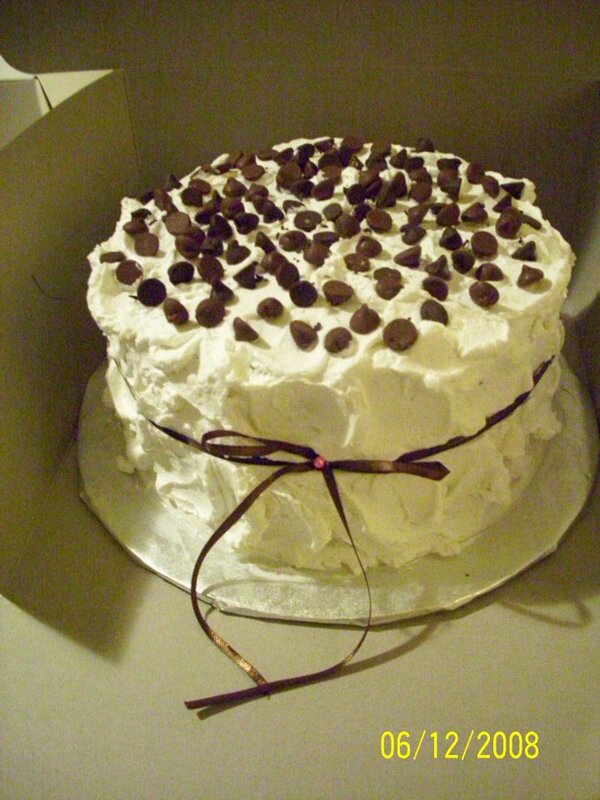 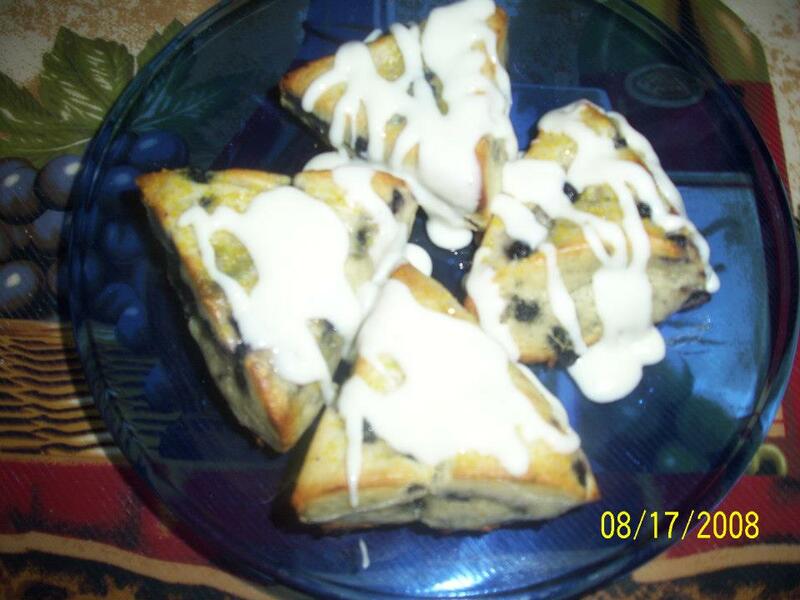 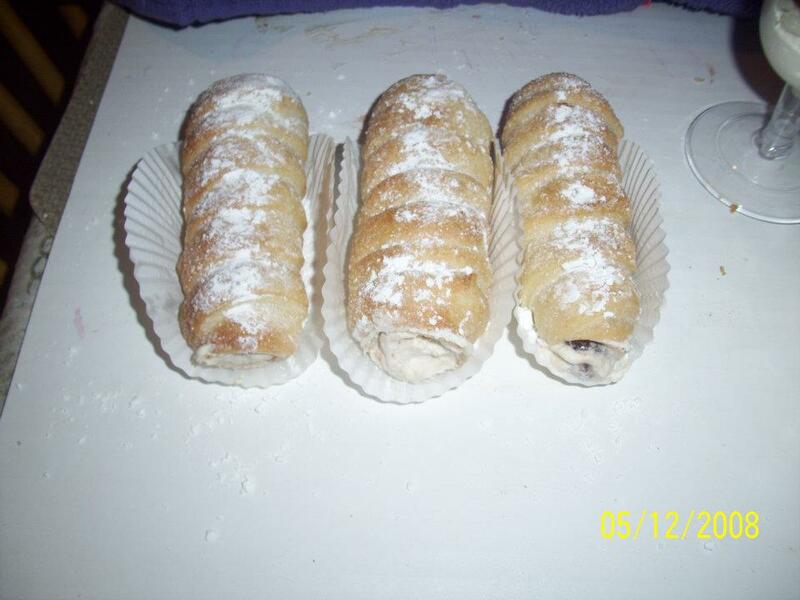 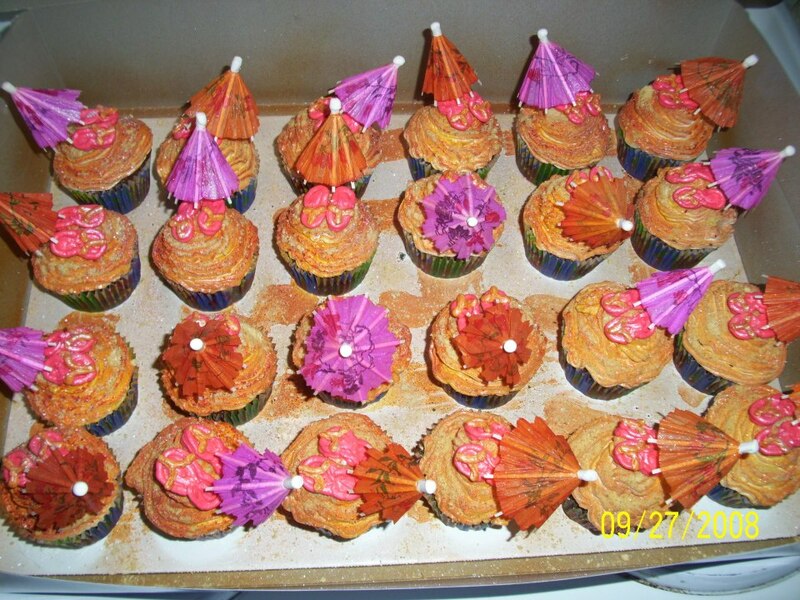 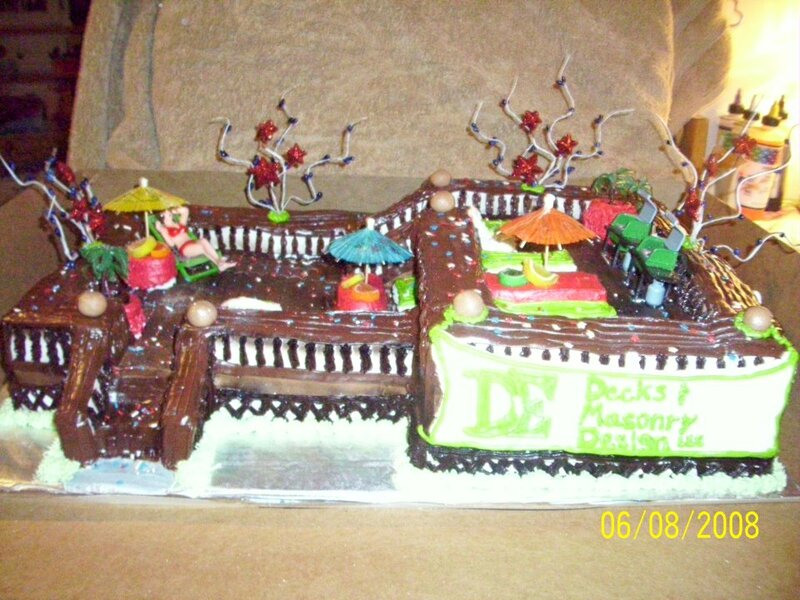 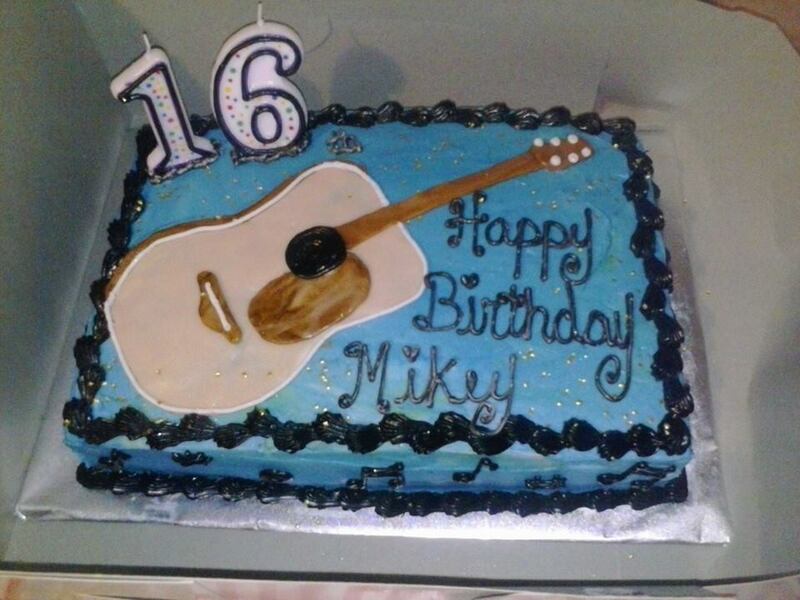 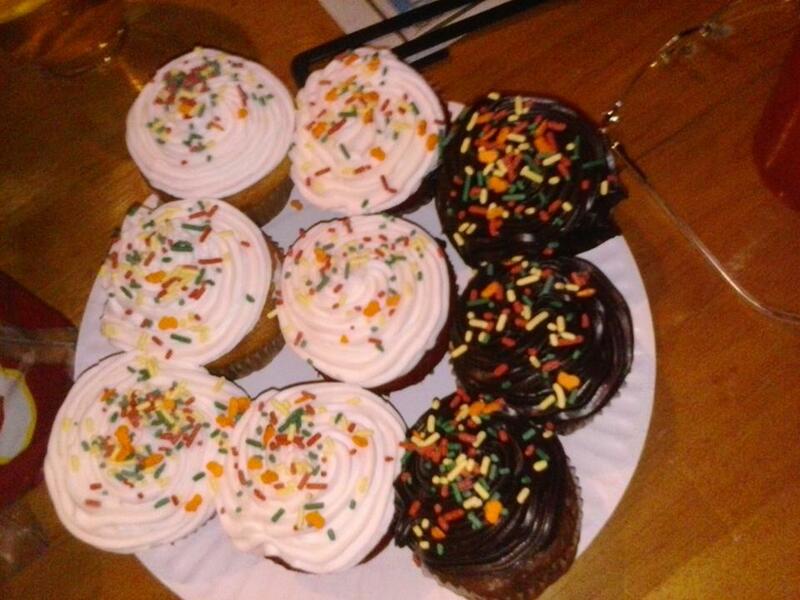 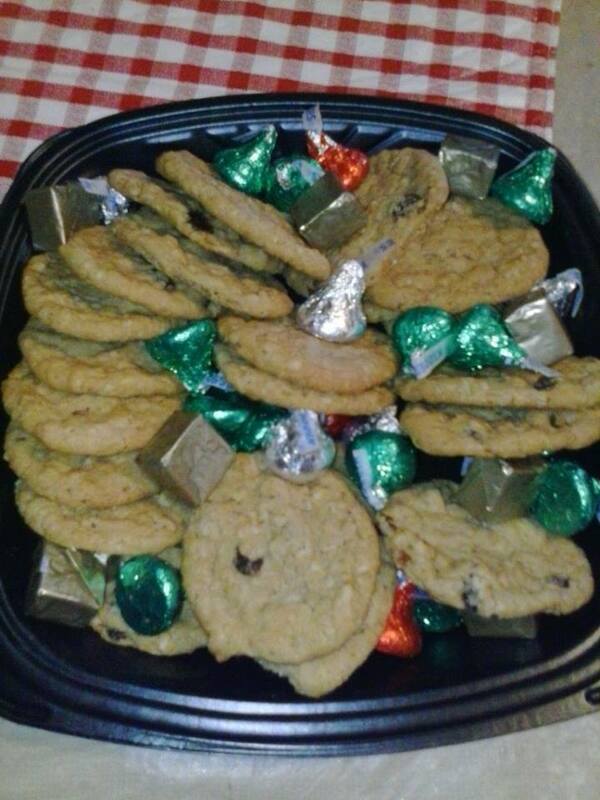 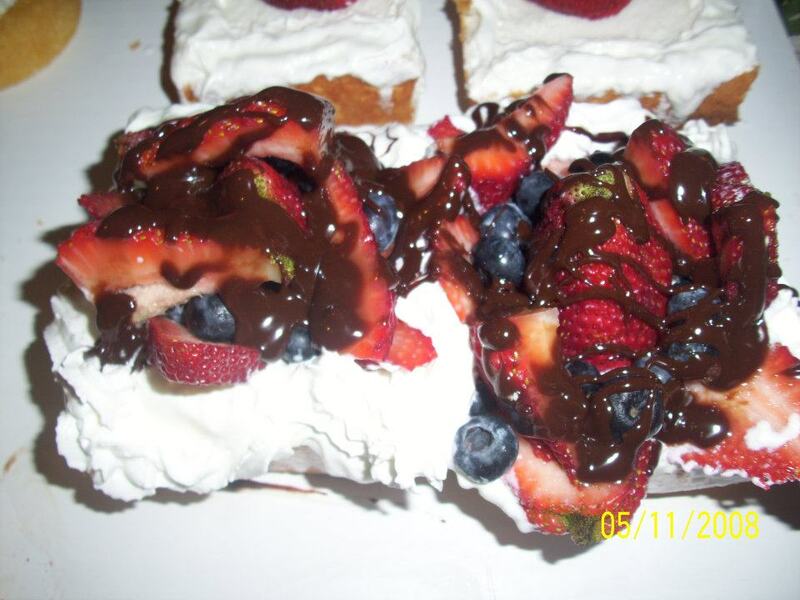 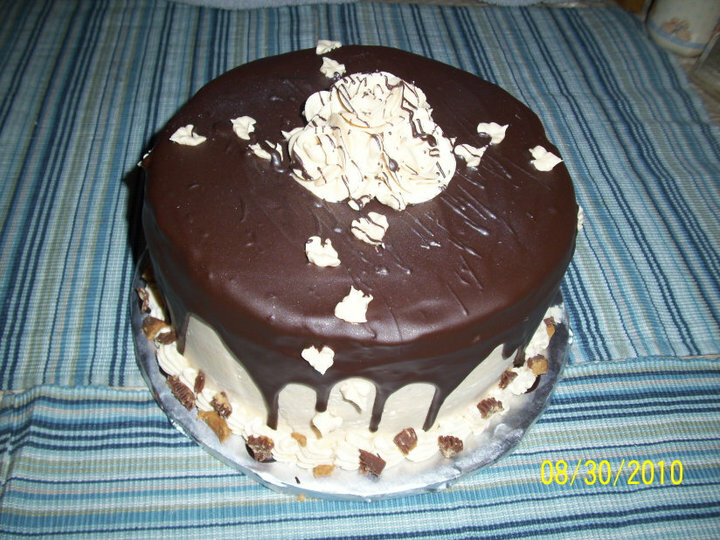 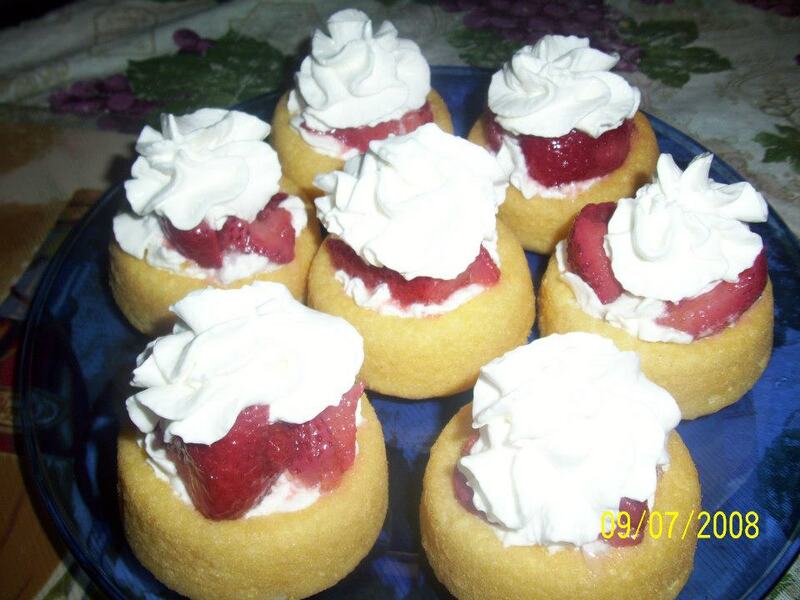 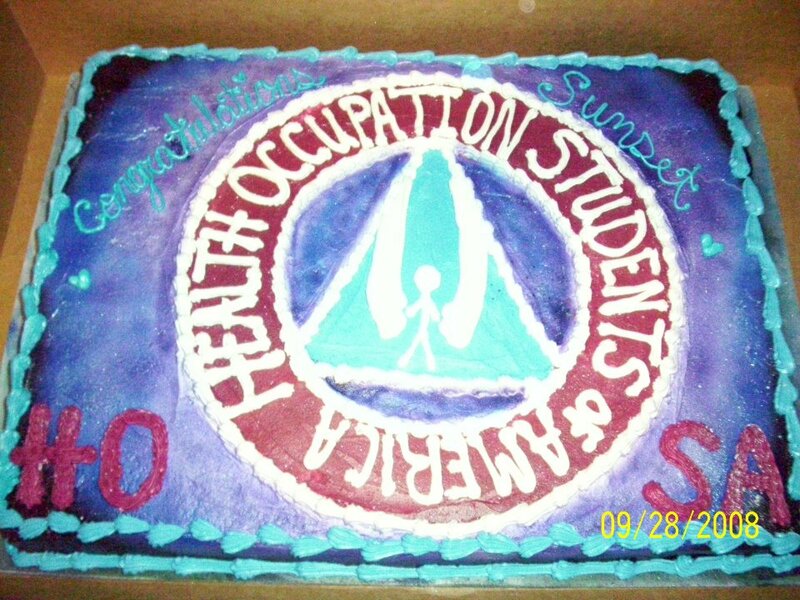 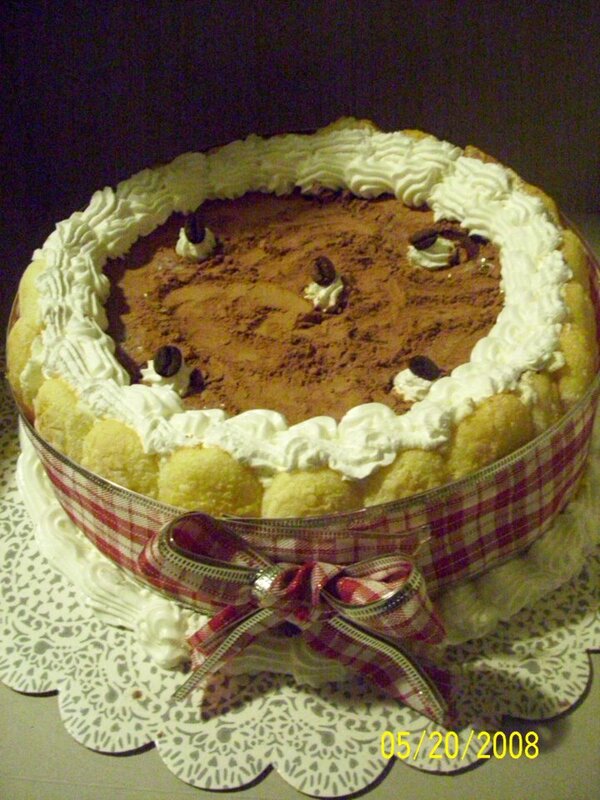 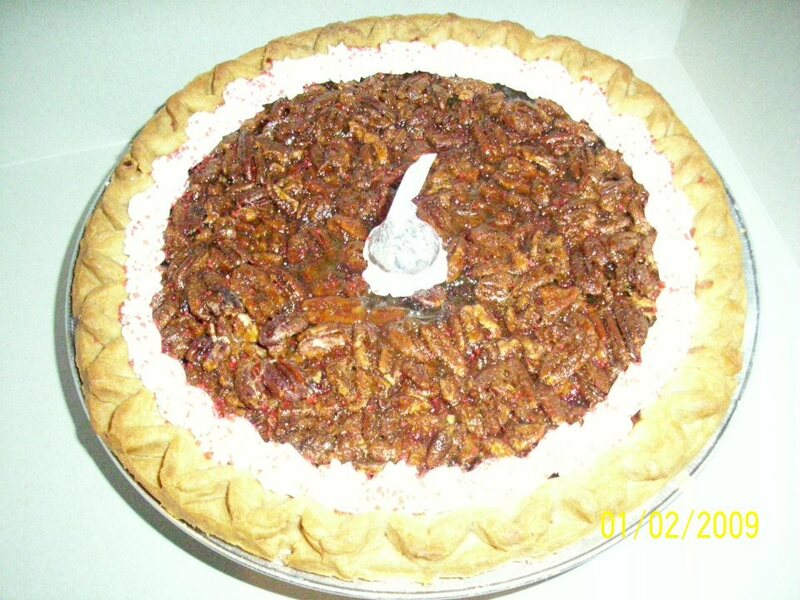 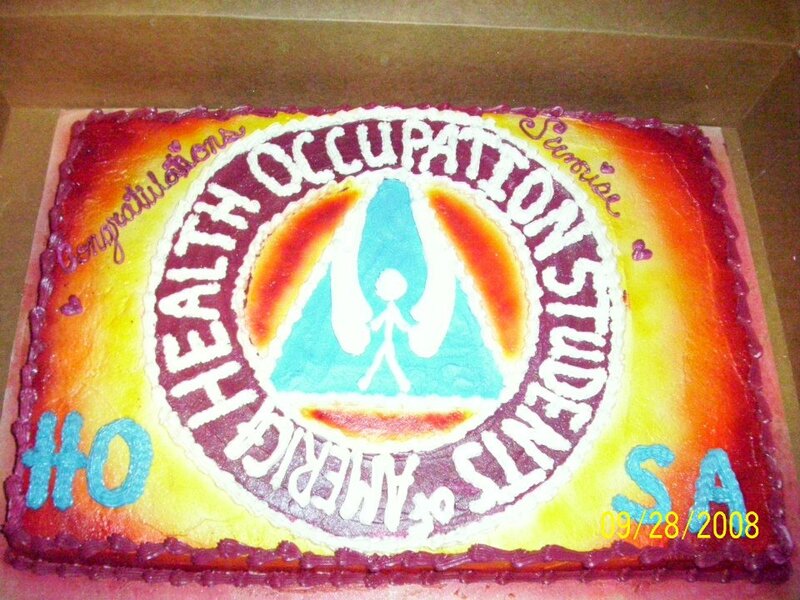 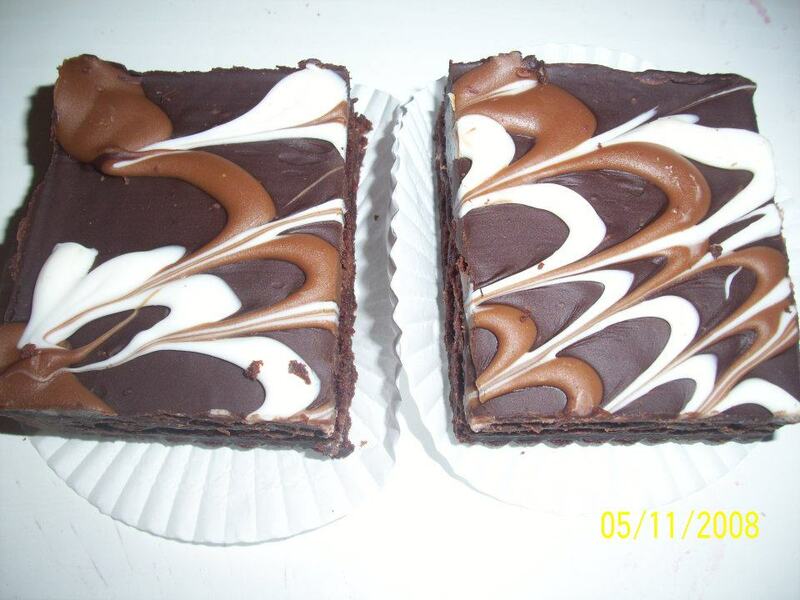 This entry was posted in Individual Dessert's and tagged baking, Chocolate, Confectionery, Cooking, Recreation. 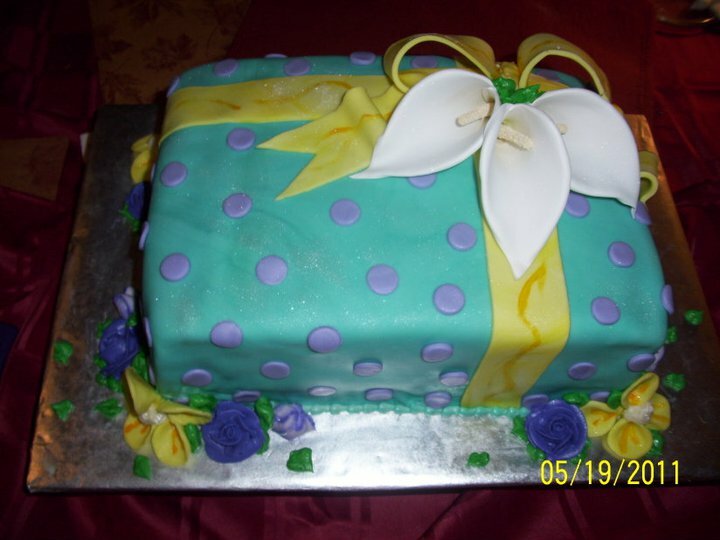 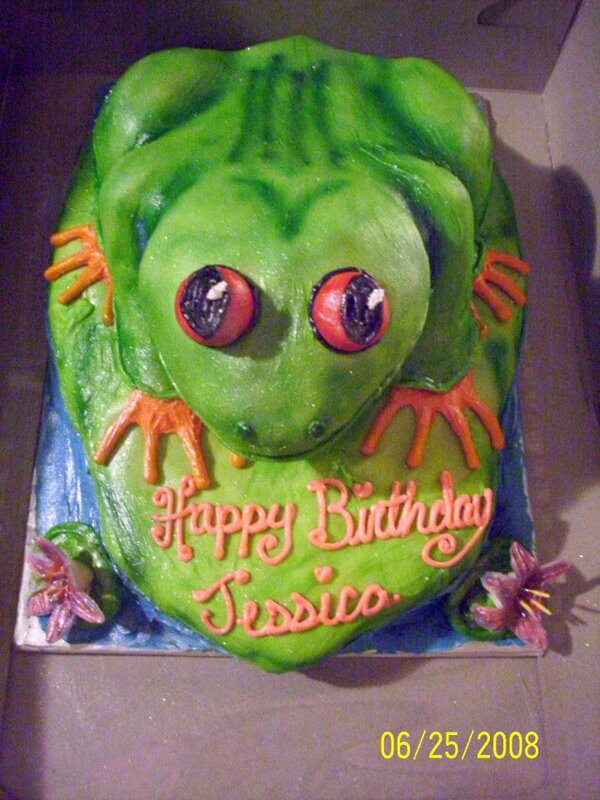 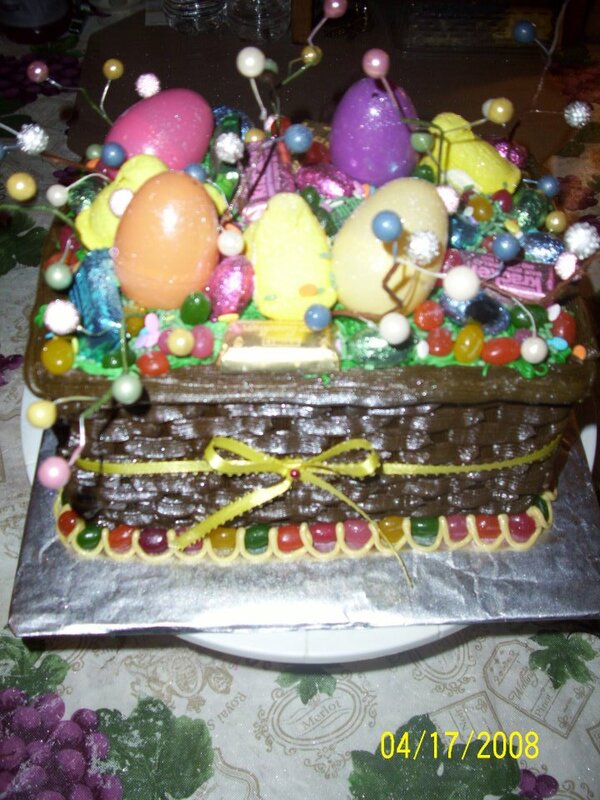 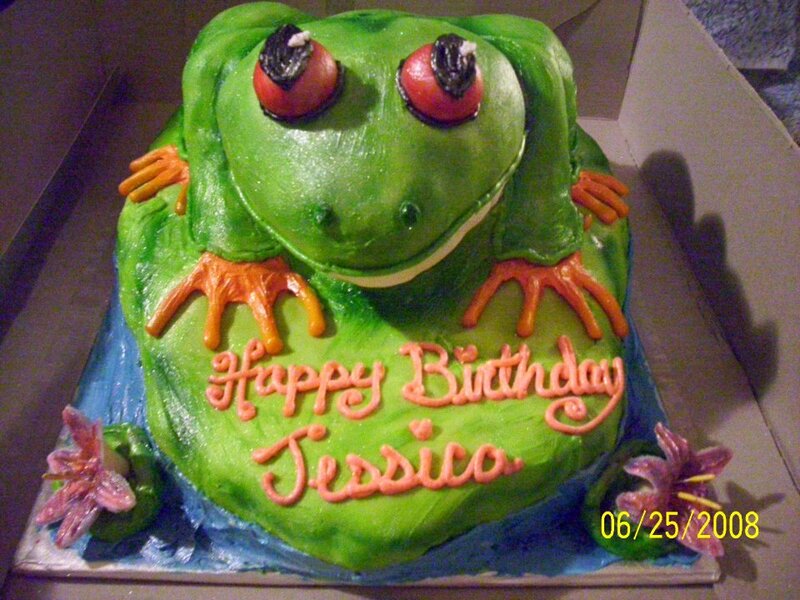 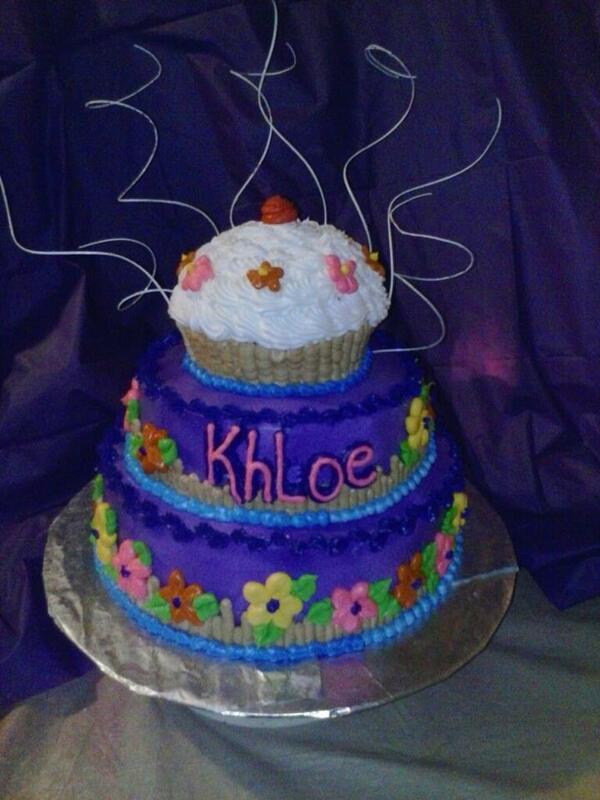 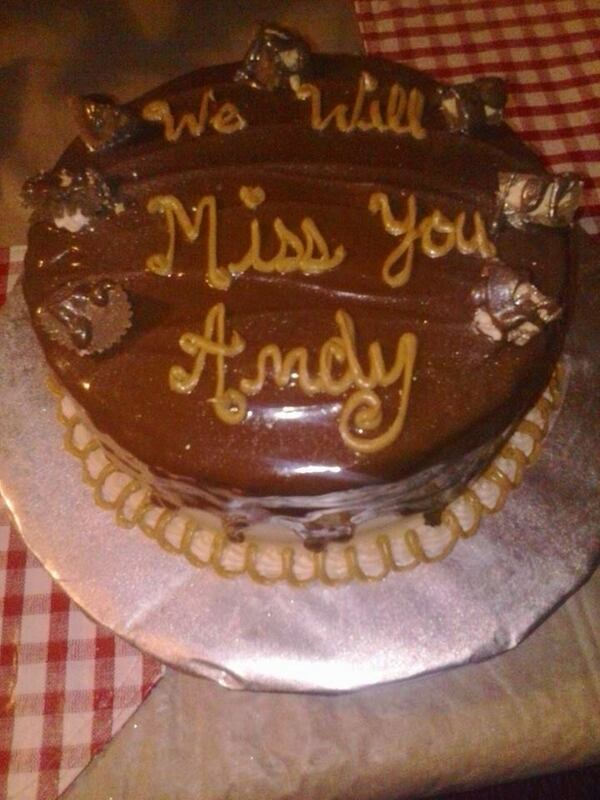 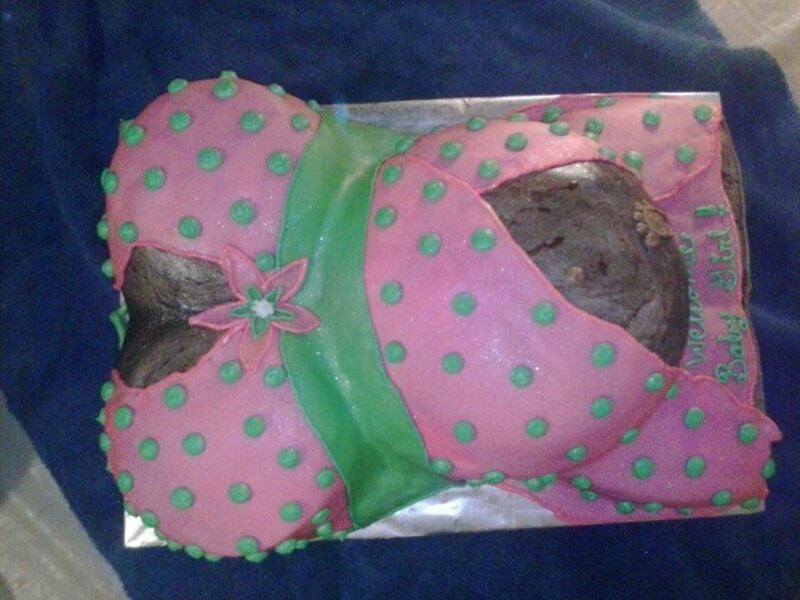 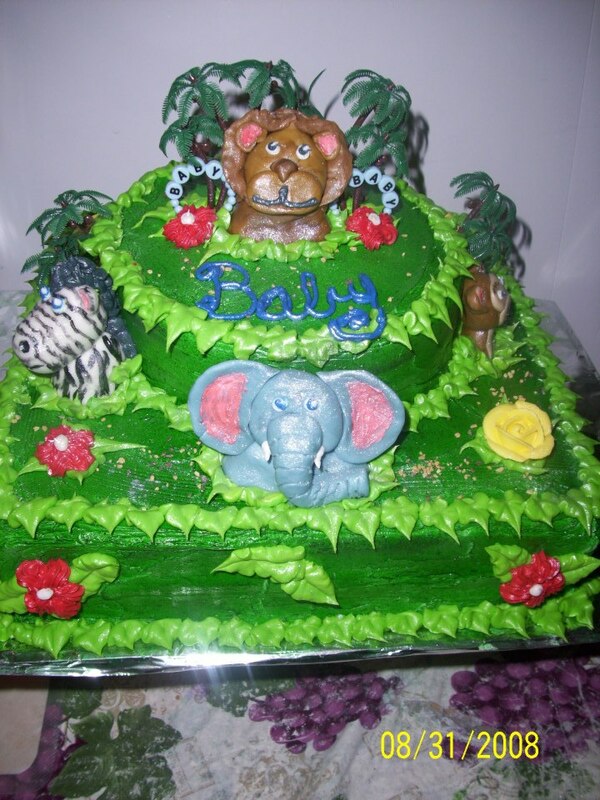 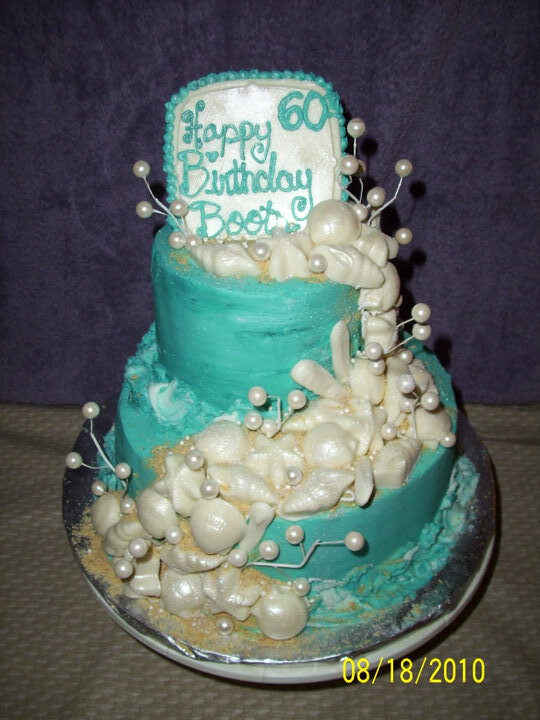 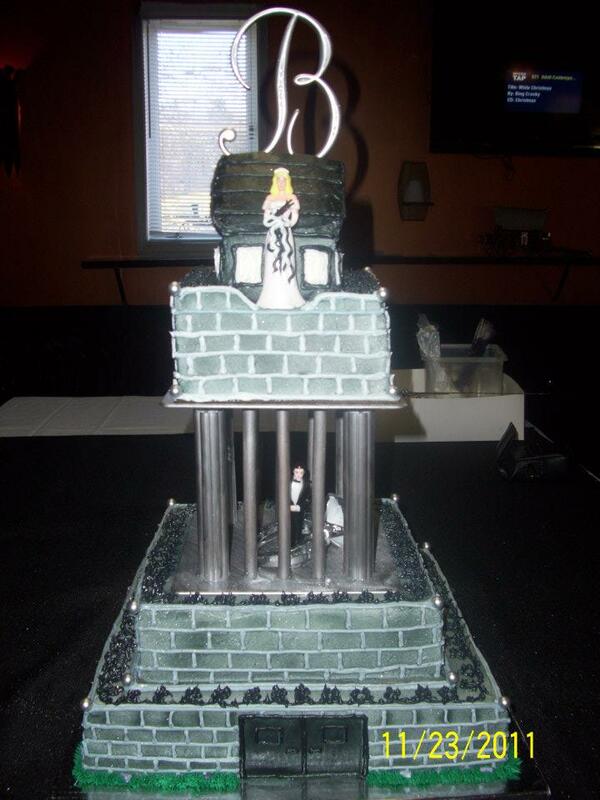 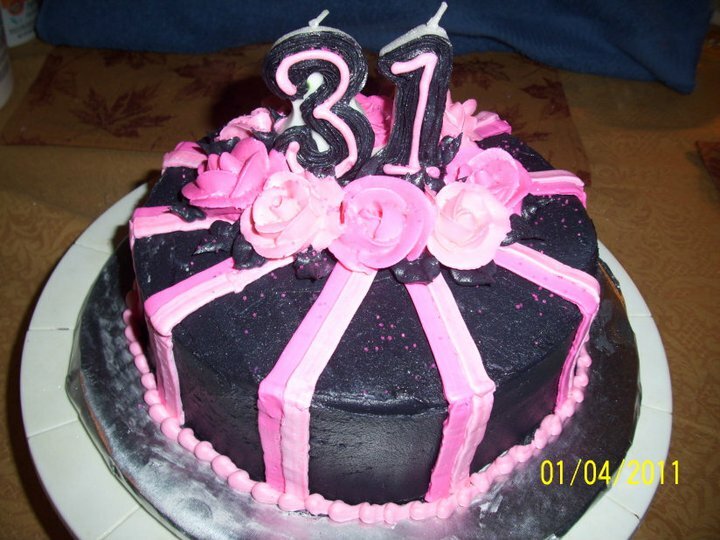 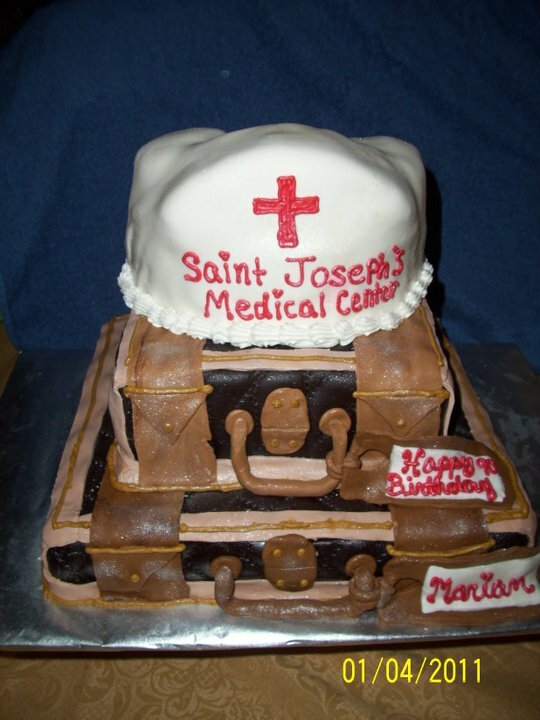 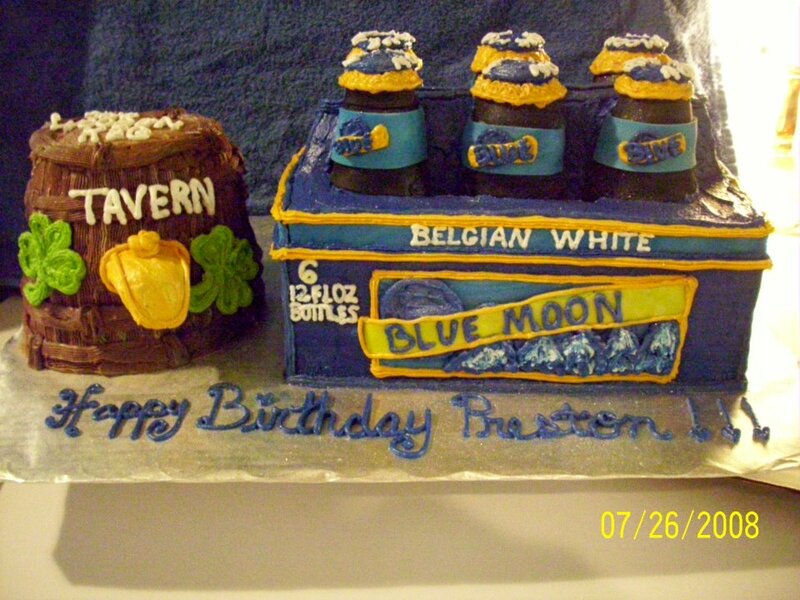 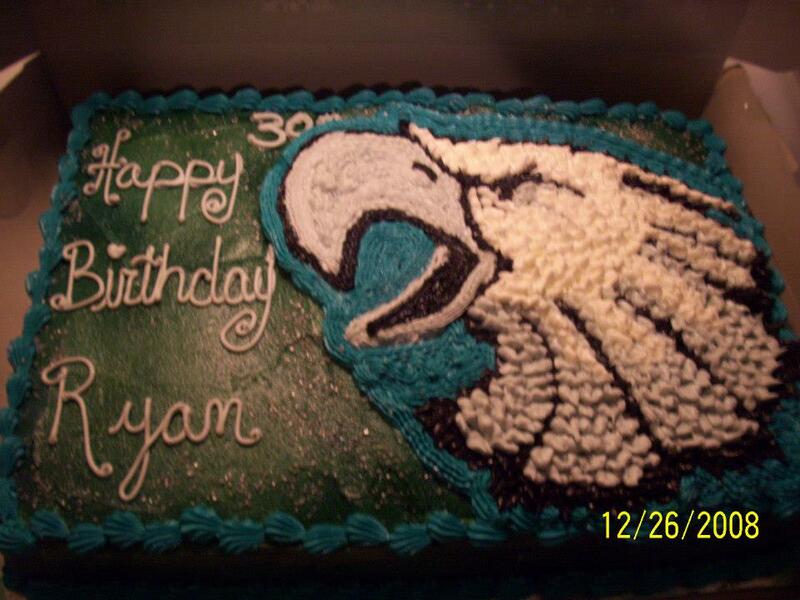 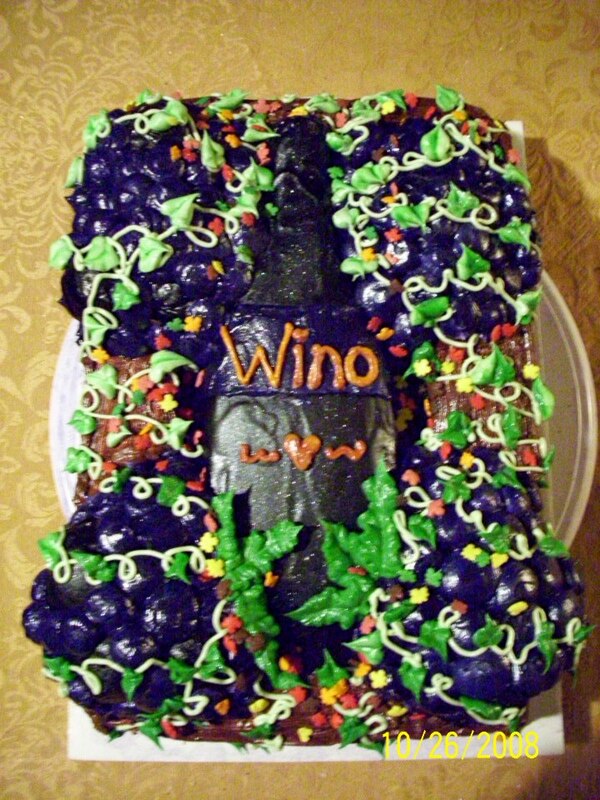 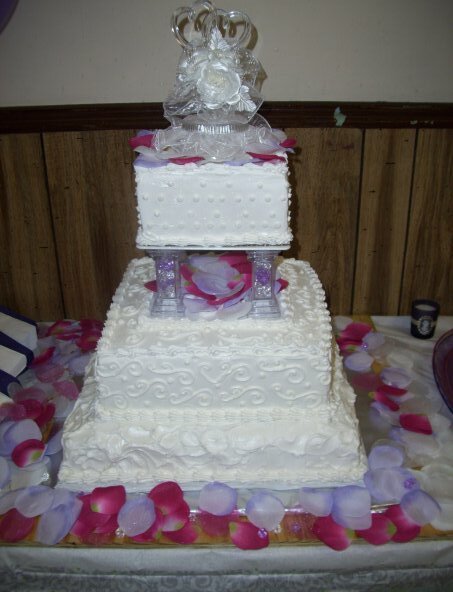 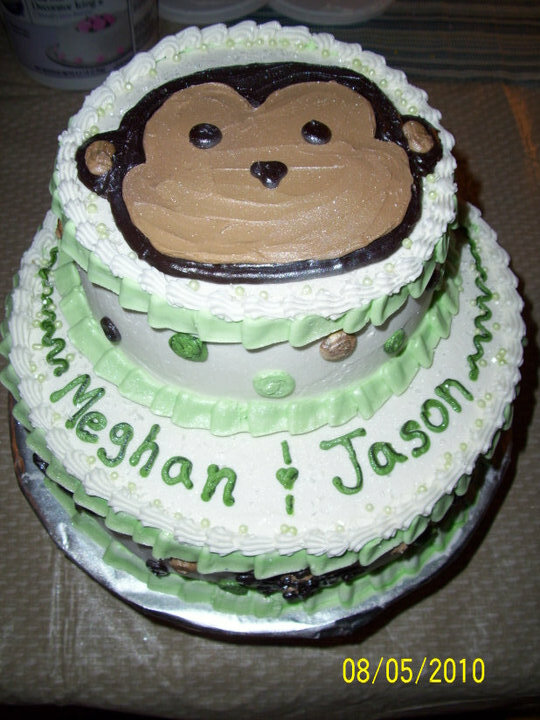 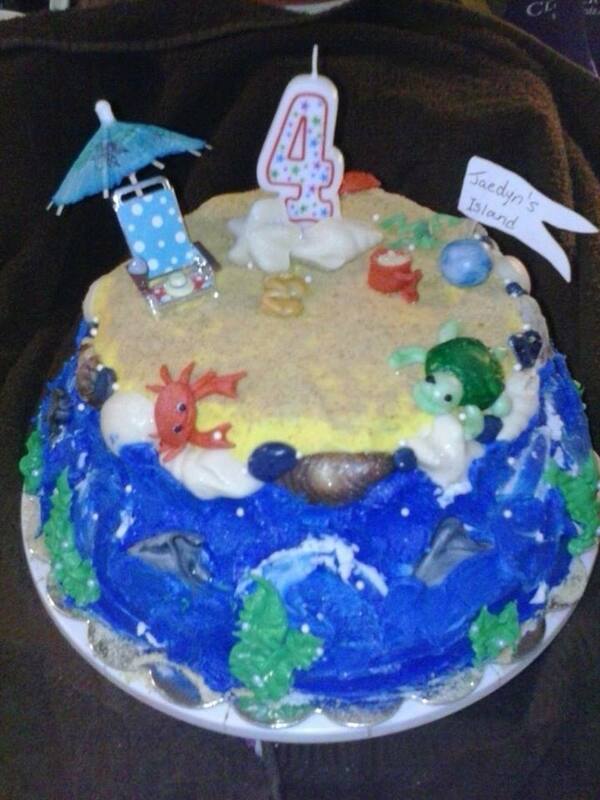 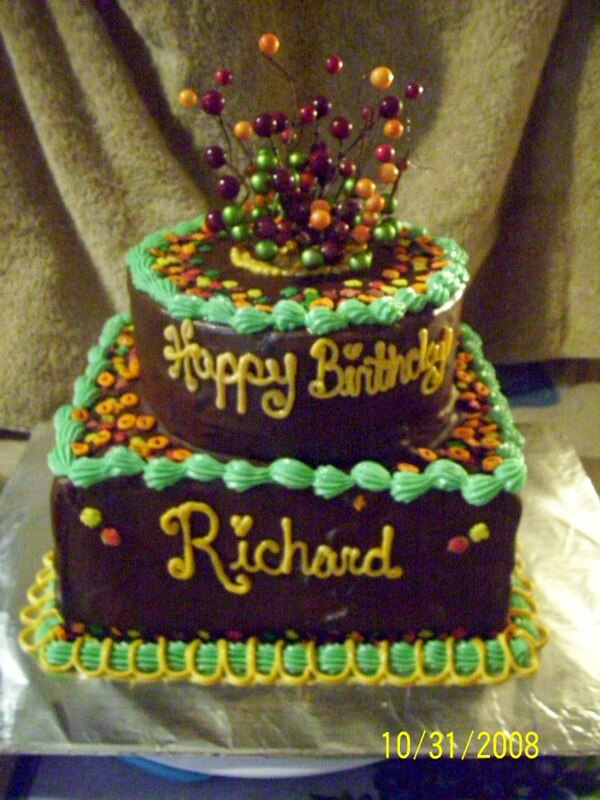 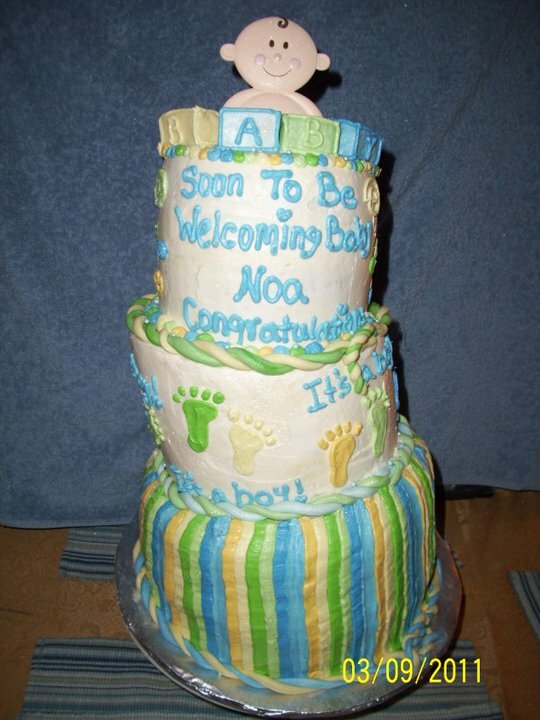 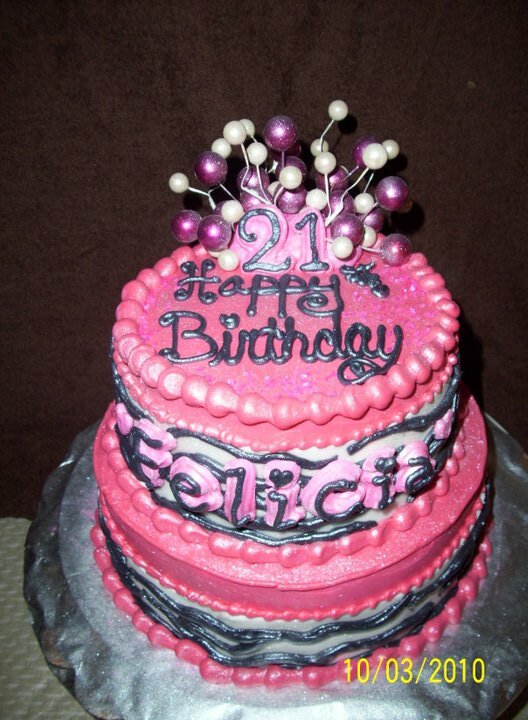 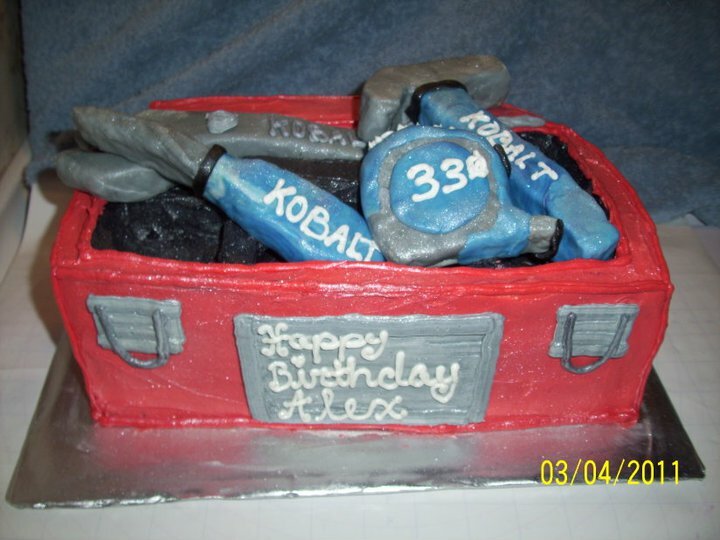 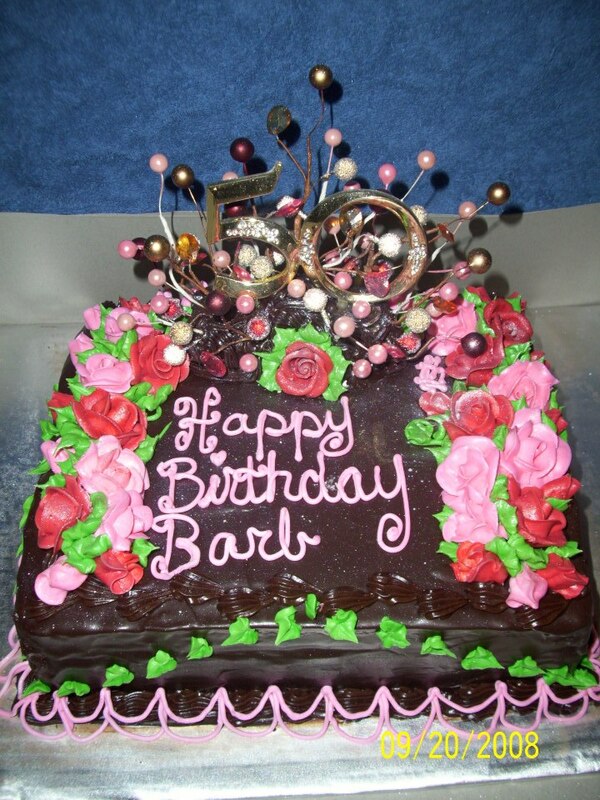 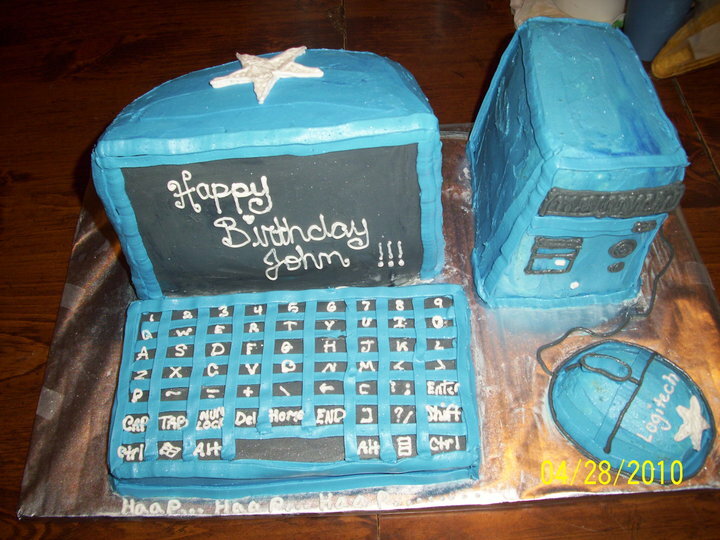 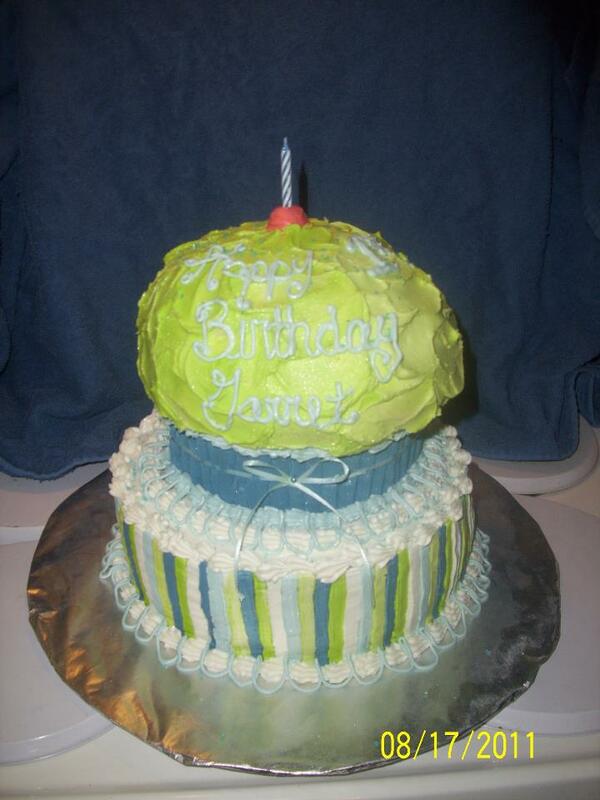 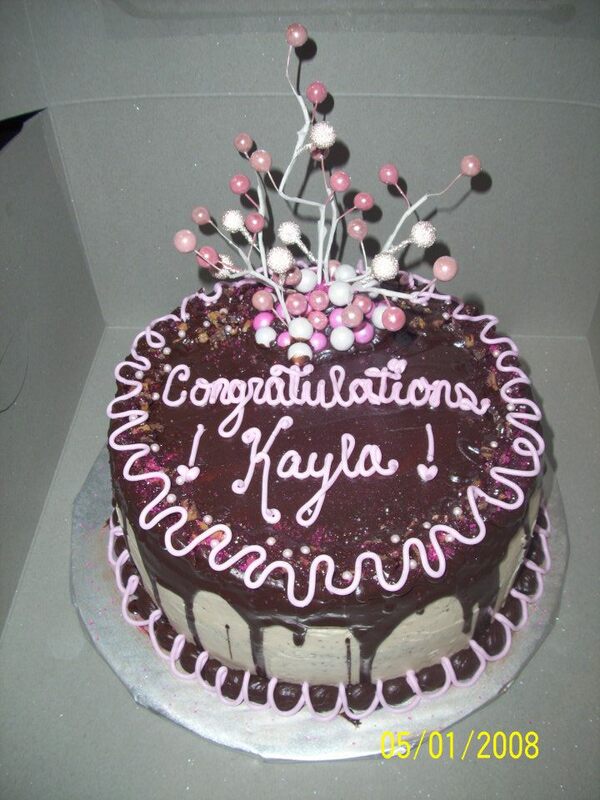 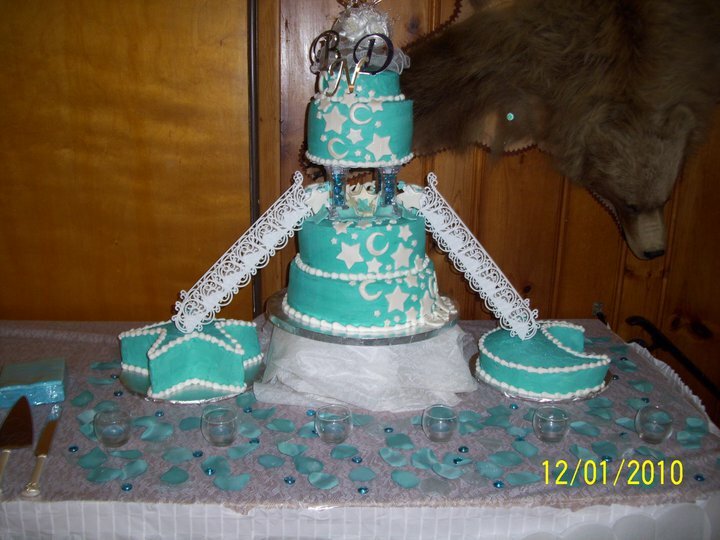 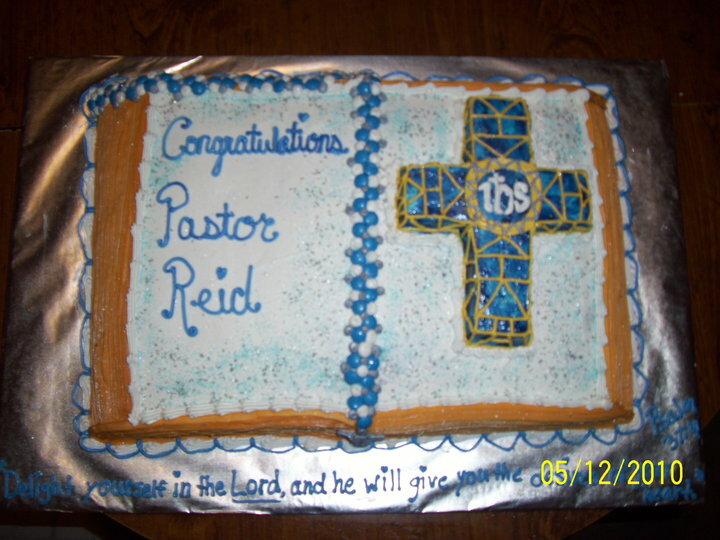 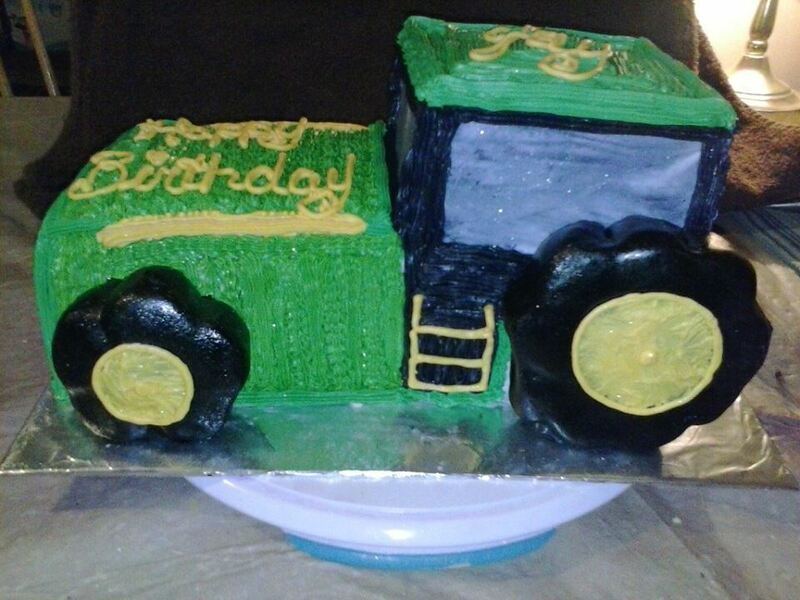 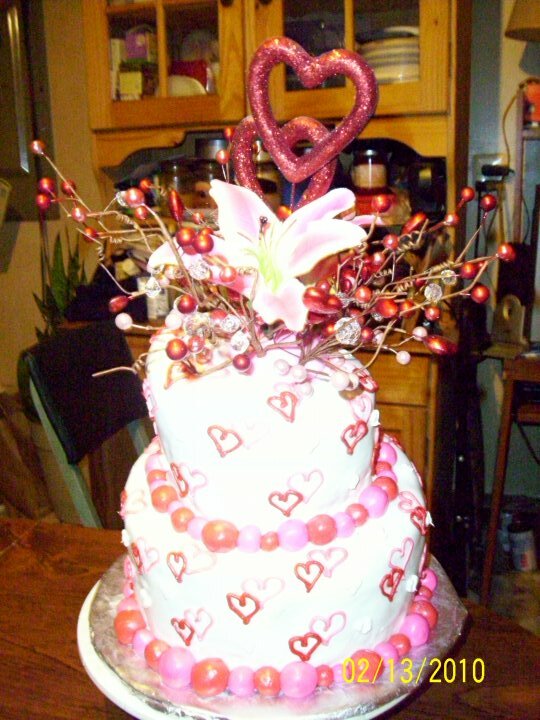 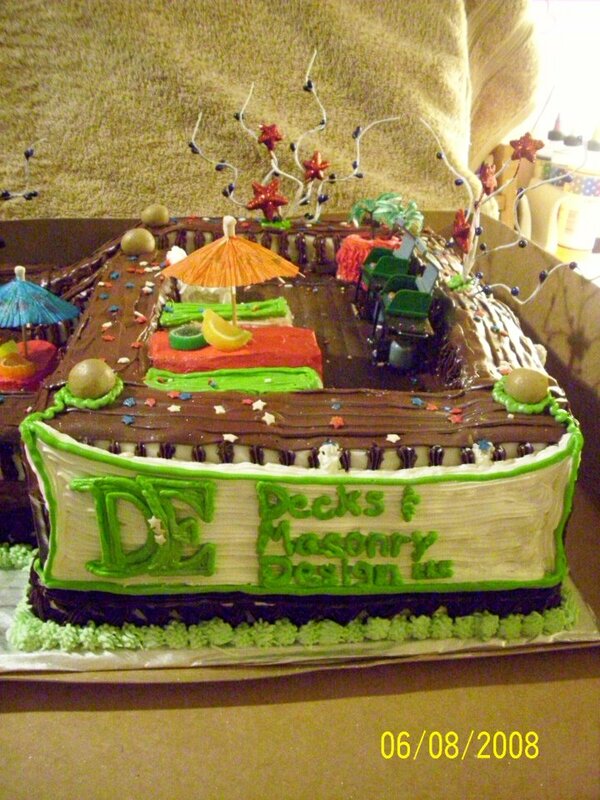 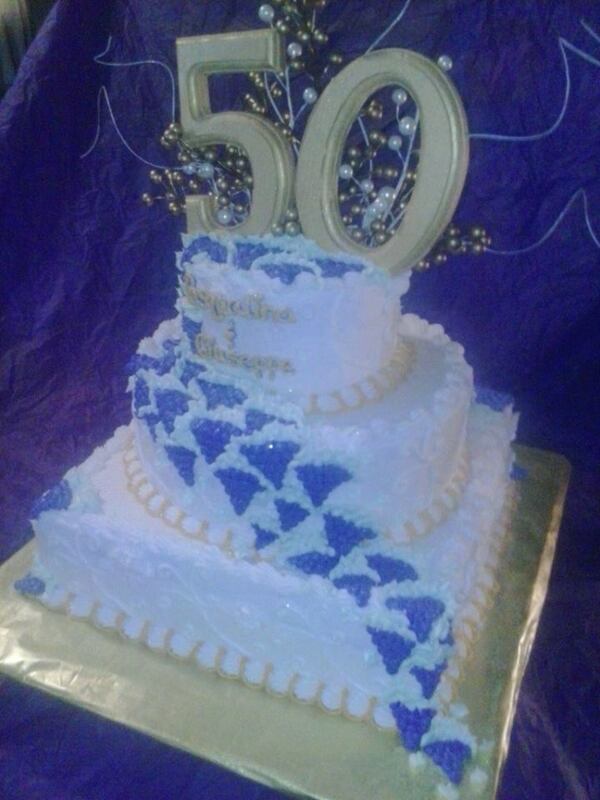 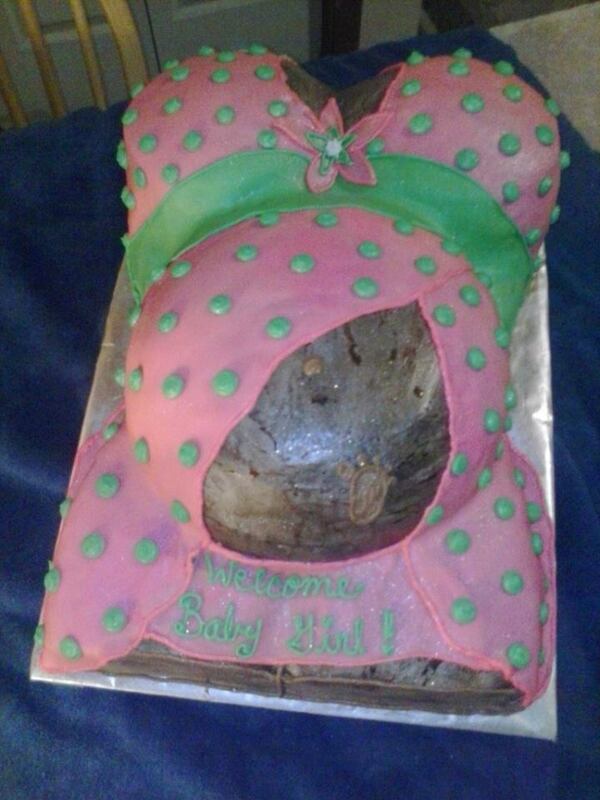 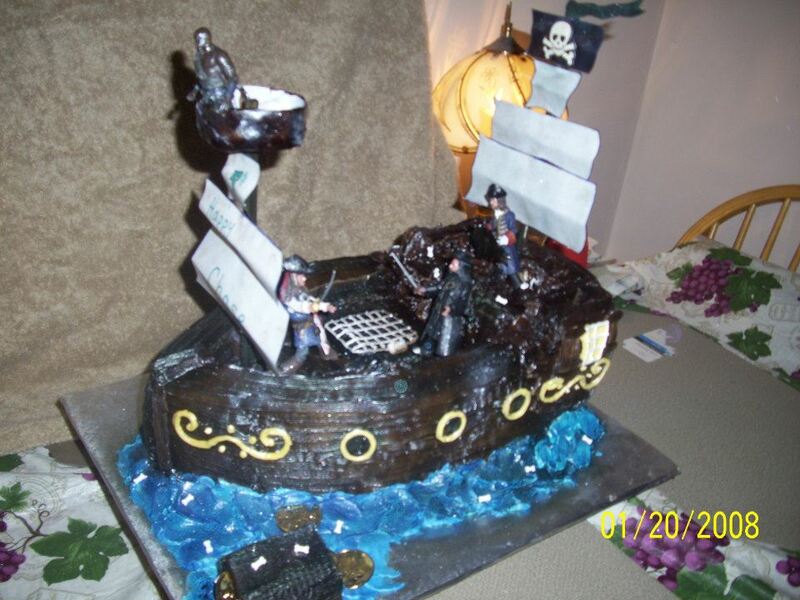 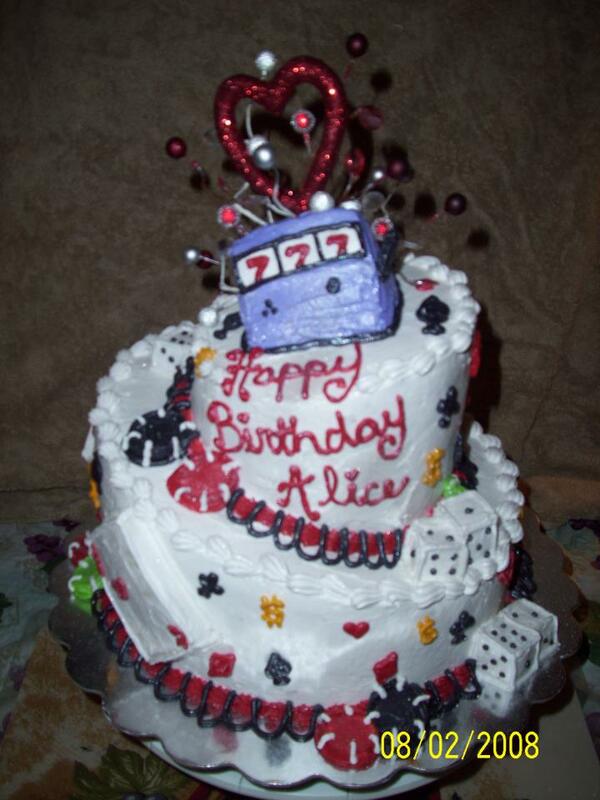 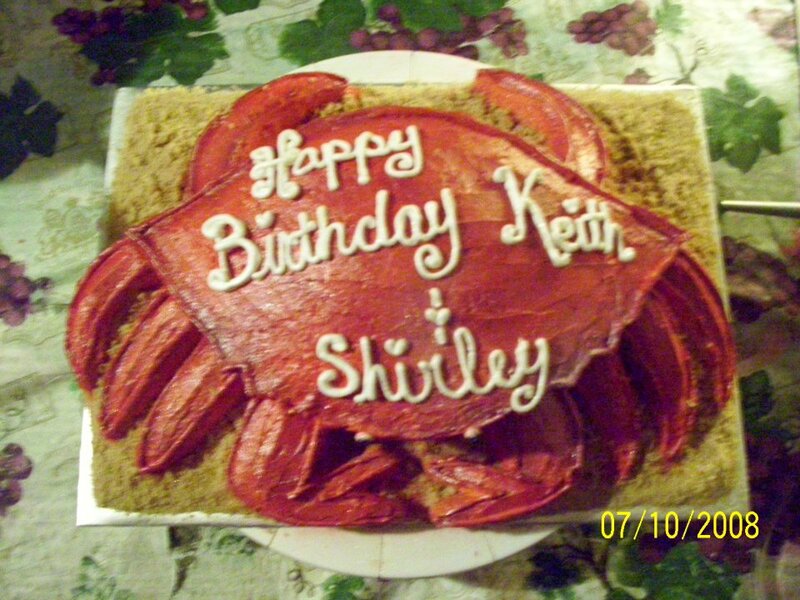 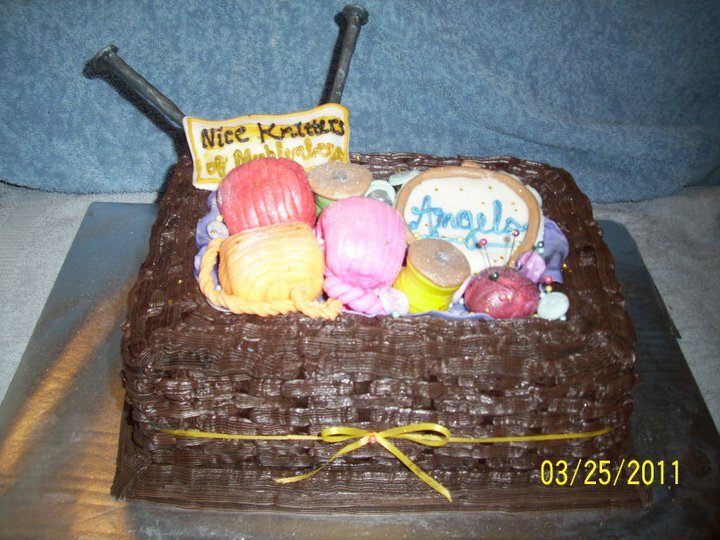 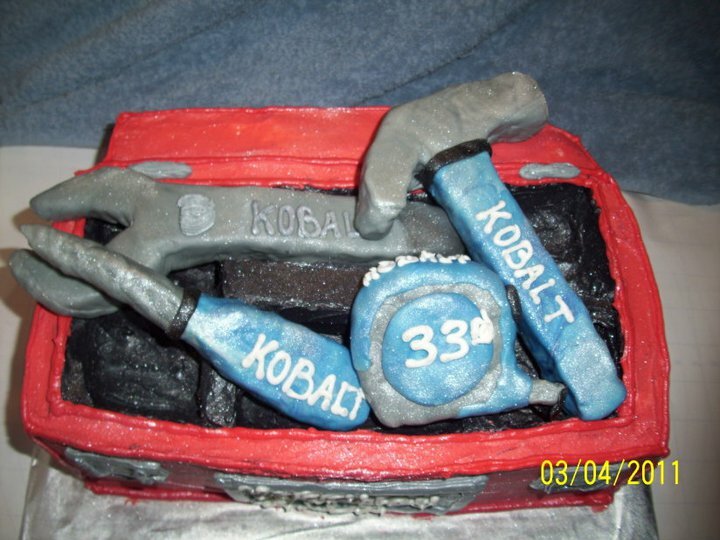 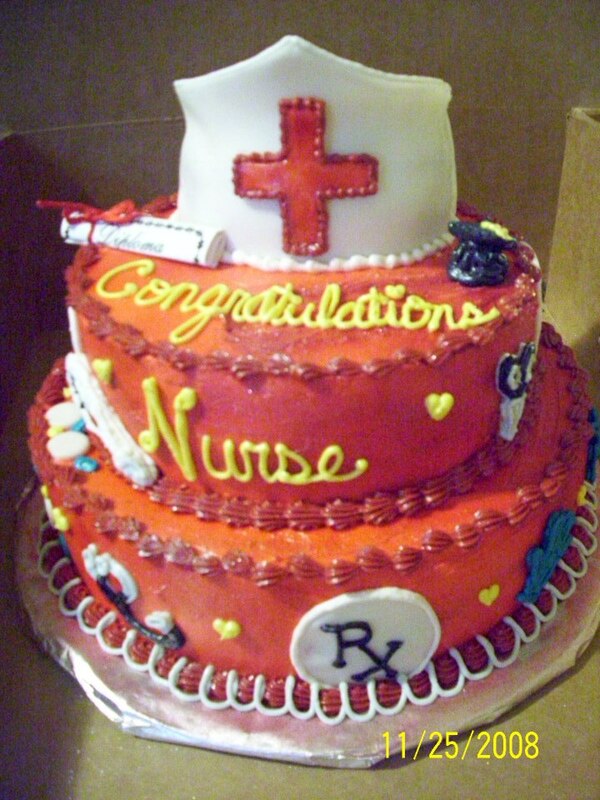 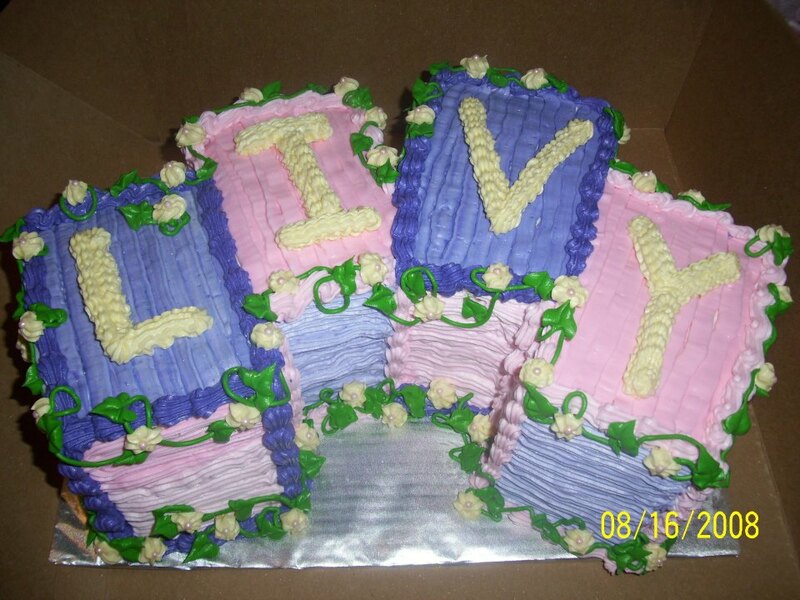 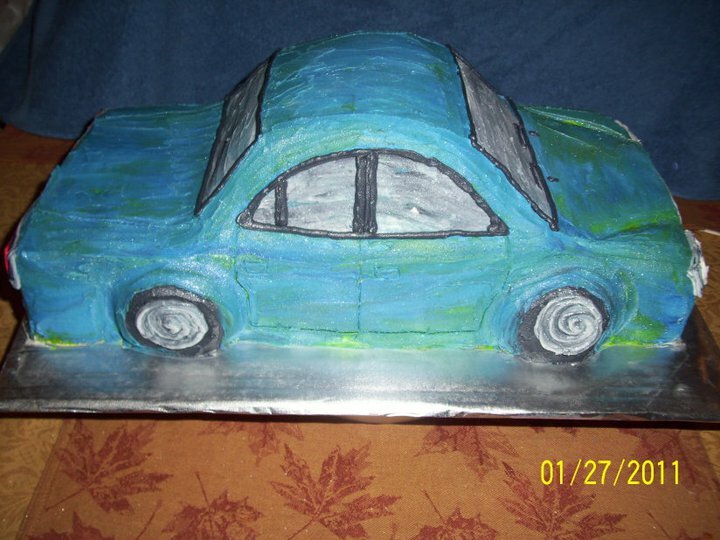 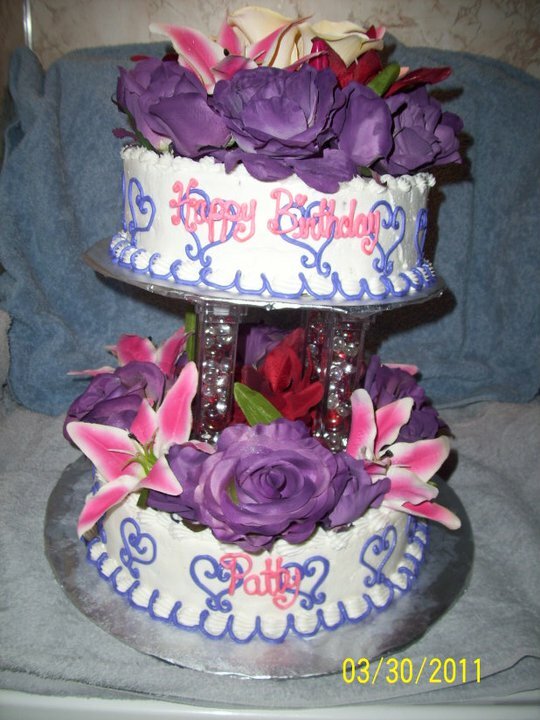 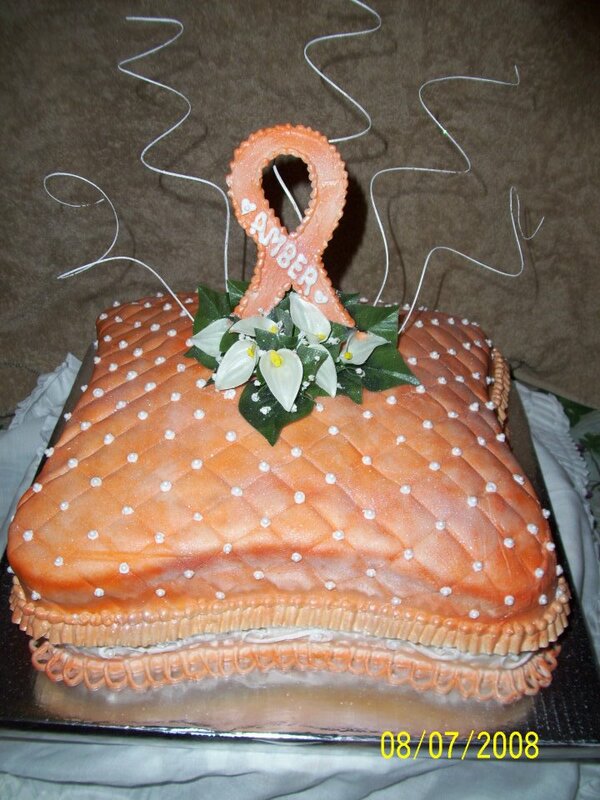 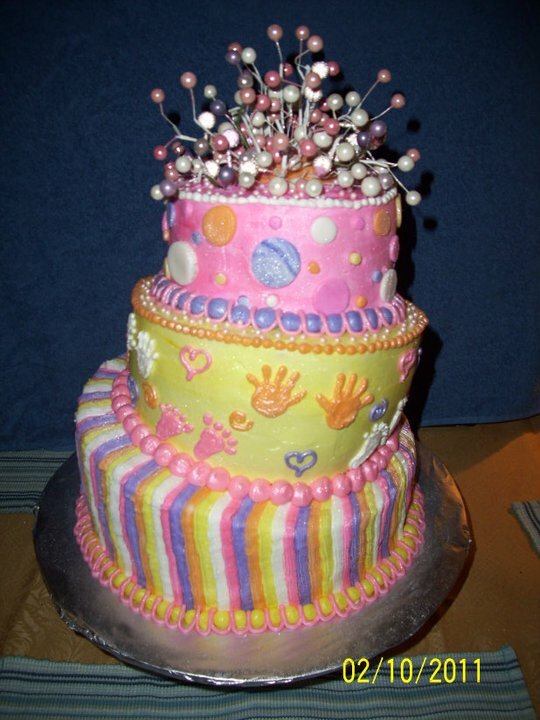 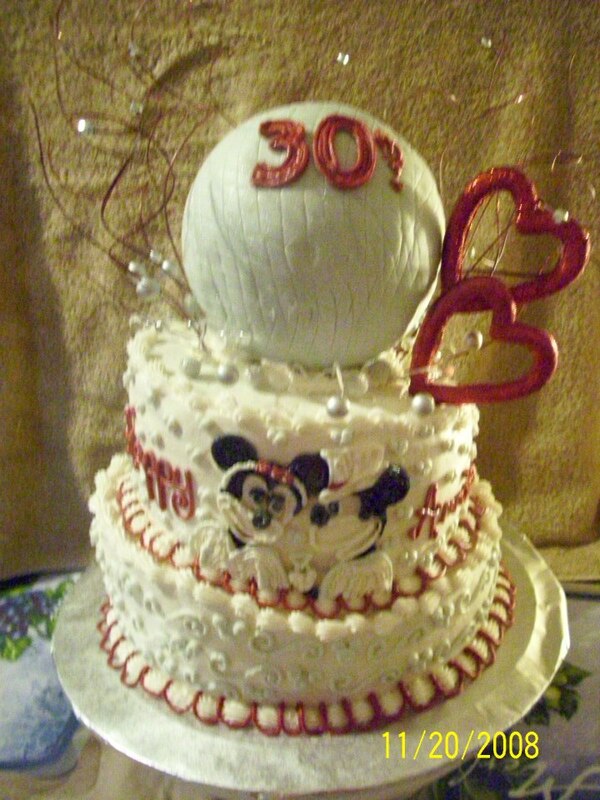 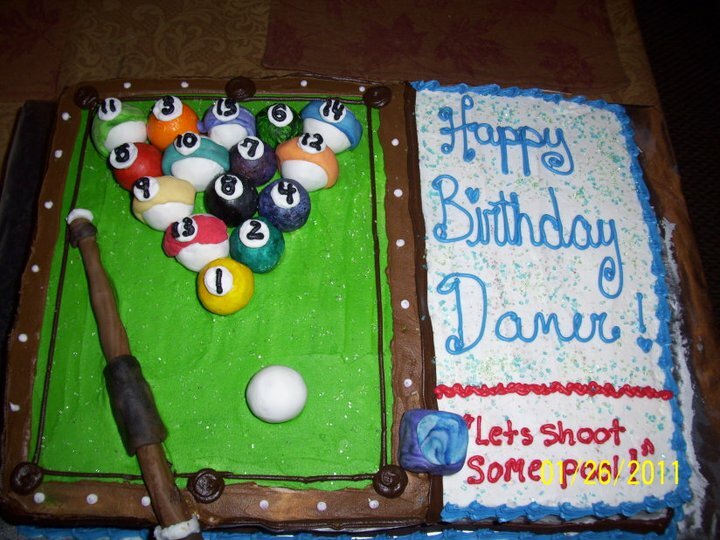 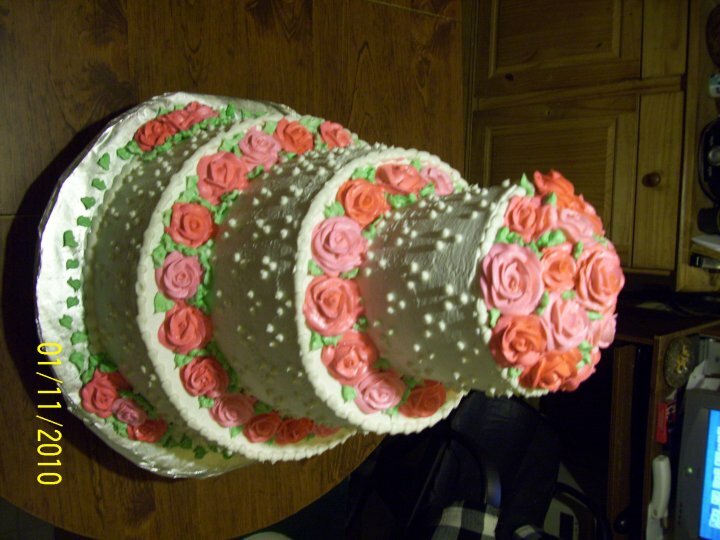 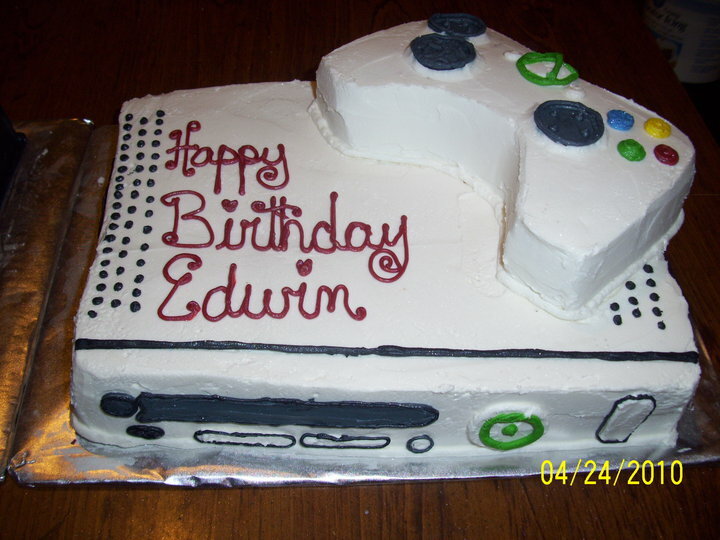 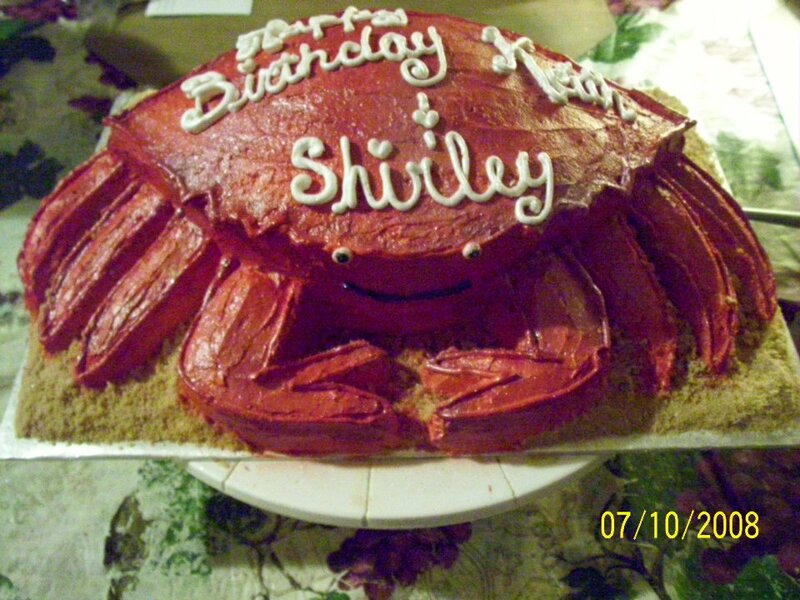 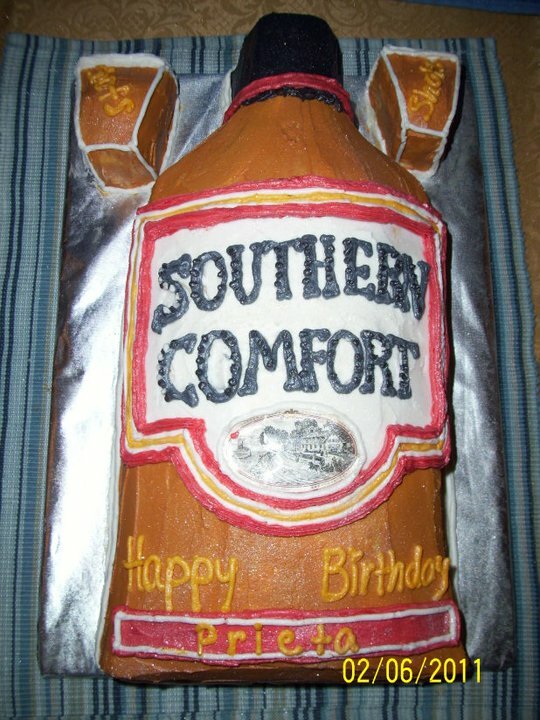 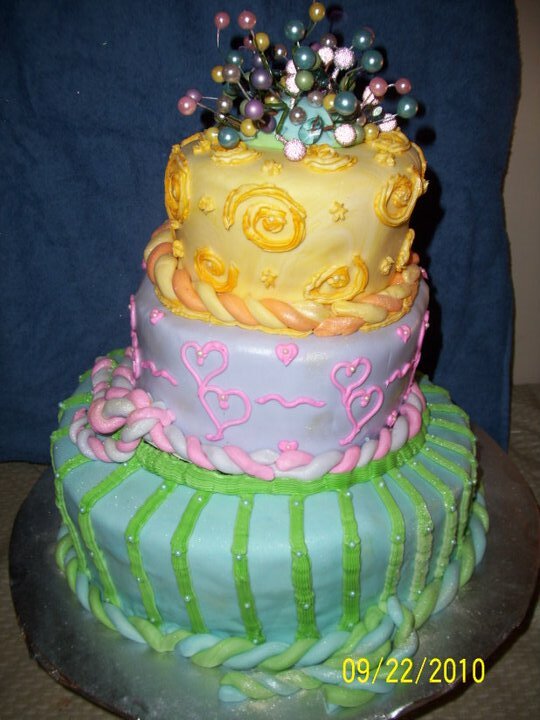 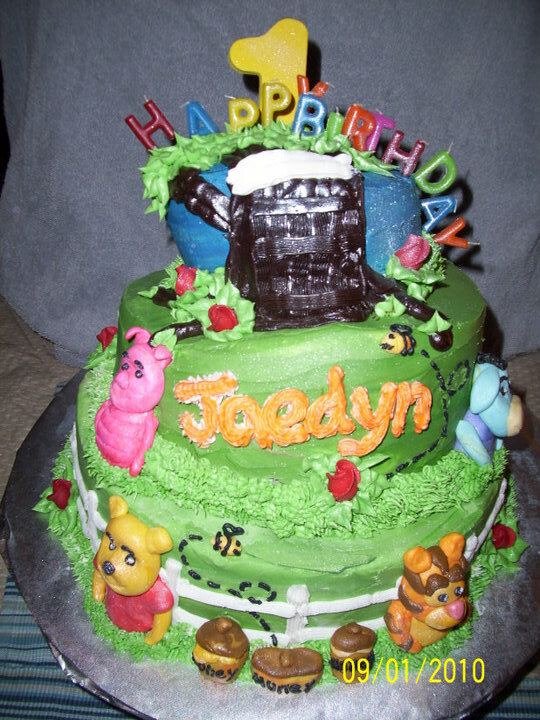 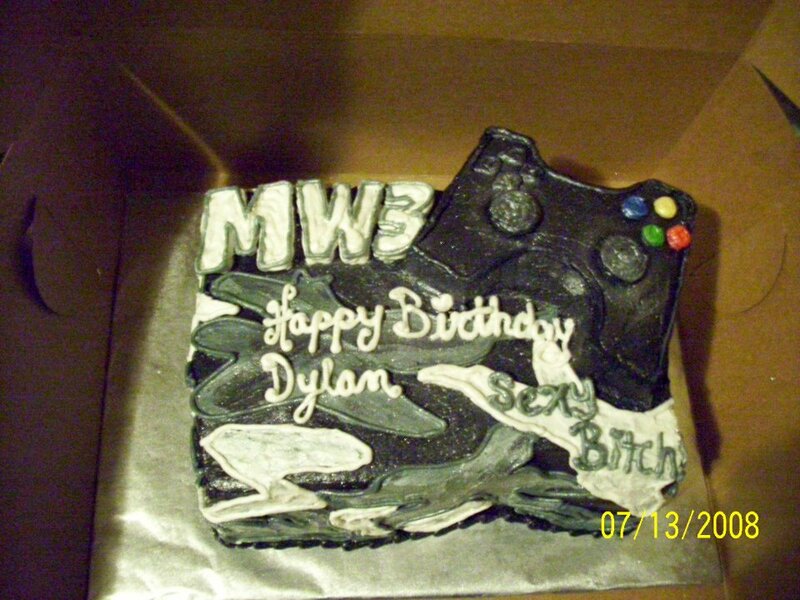 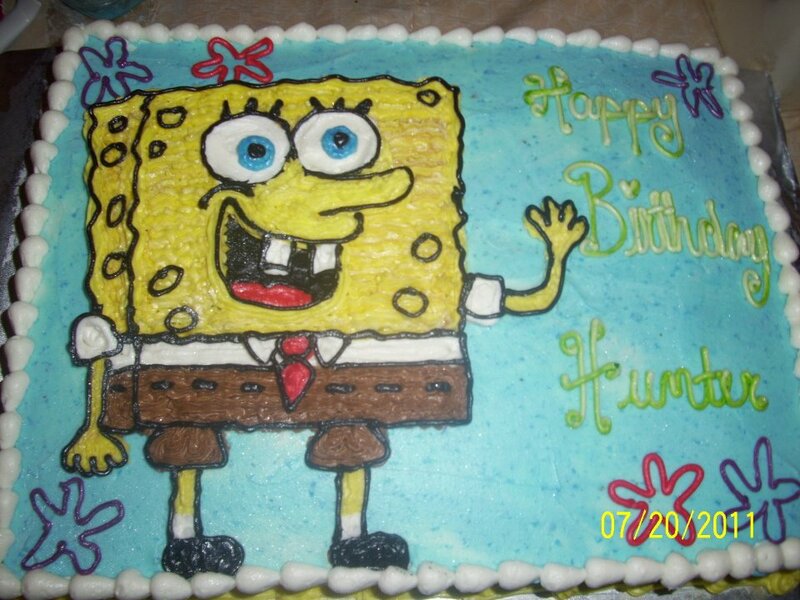 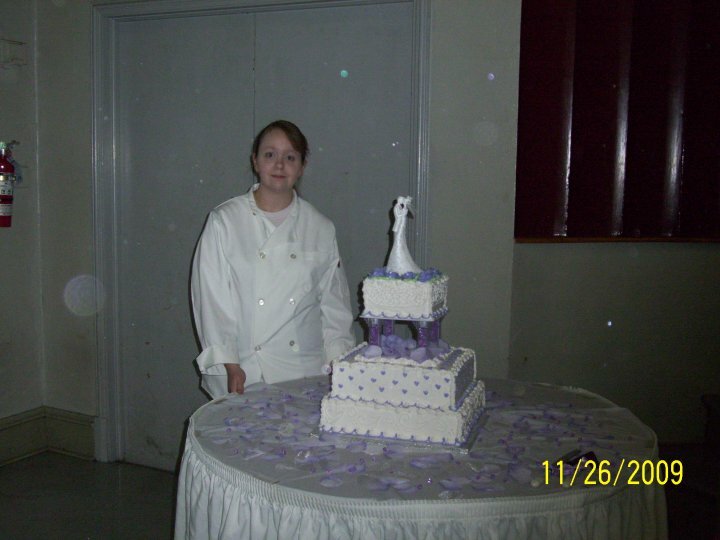 This entry was posted in Wedding Cakes and tagged baking, cakes, Chocolate, Confectionery, Cooking, Recreation.